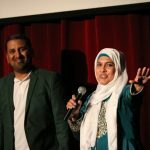 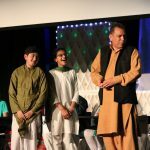 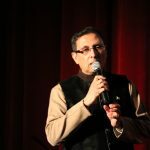 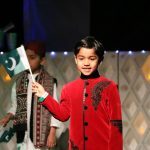 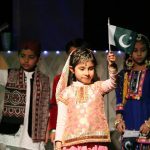 Over three hundred people turned out for the spectacular third annual “Meri Pehchan [My Identity] Pakistan” entertainment fundraiser on Saturday 11 August 2018 in Bankstown, Sydney celebrating the anniversary of Pakistan’s Independence over 70 years ago. 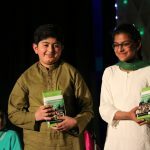 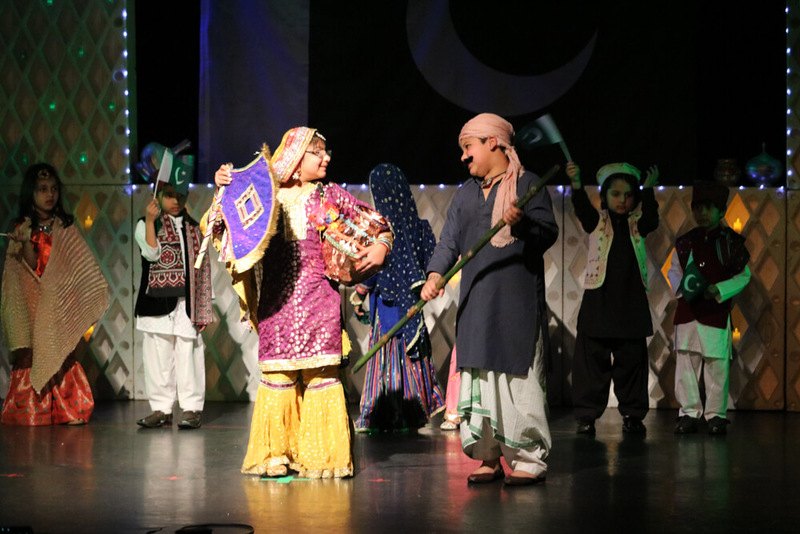 It was definitely a night to remember with affection as the Pakistani community got together to remember the beautiful culture of their heritage. 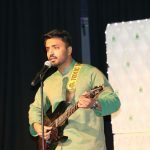 Attendees wearing green and white as part of the theme of the event, sung the Pakistani National Anthem. 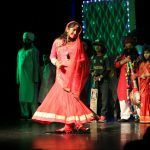 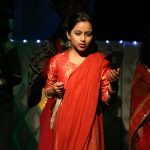 Following a series of entertainment pieces including a song performance, a speech competition, a quiz competition, poetry and a stage play. 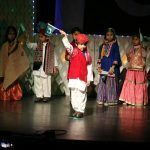 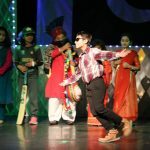 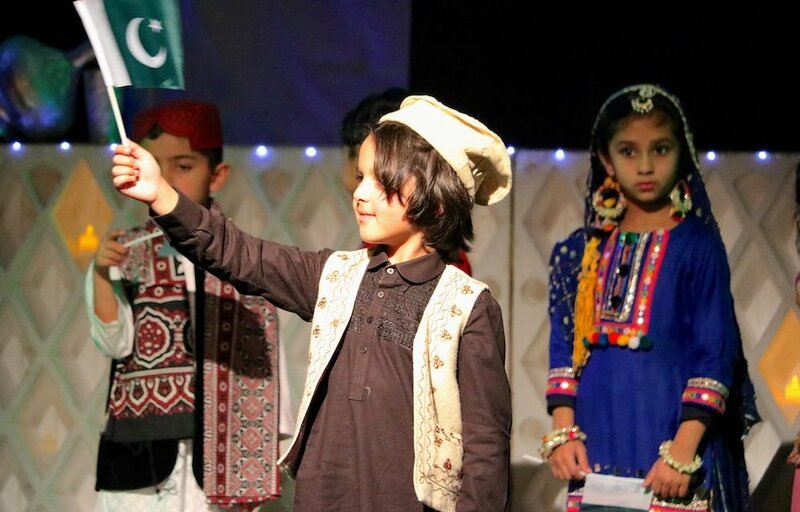 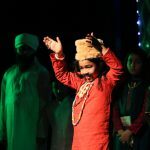 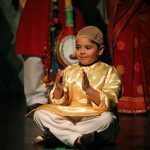 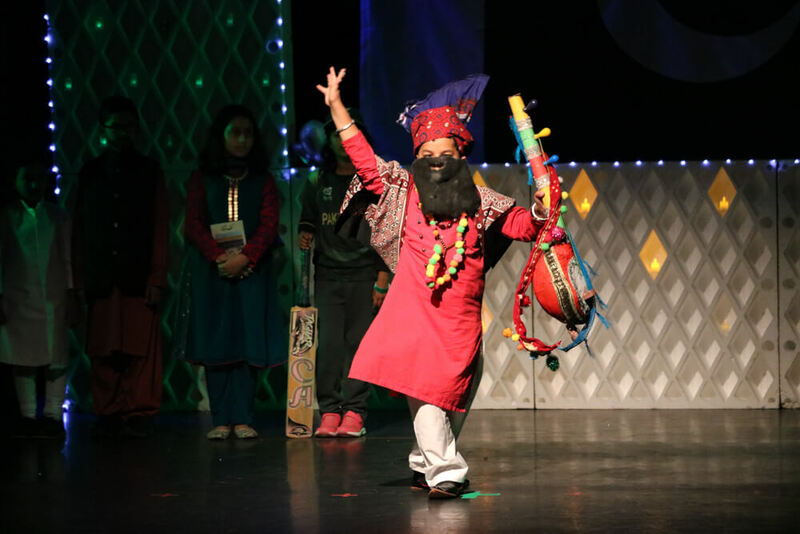 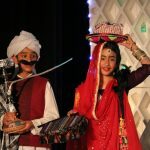 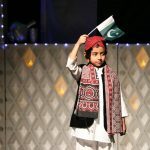 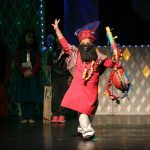 A character parade where little kids wore traditional clothing, fake beards and mustaches representing leading figures of Pakistan was one of the highlights of the event. 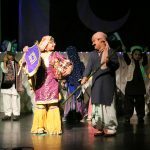 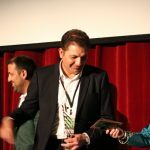 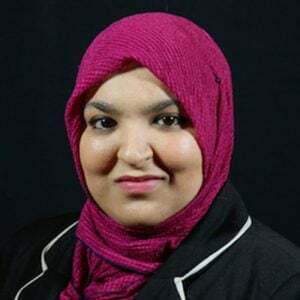 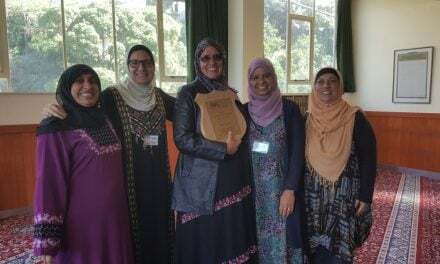 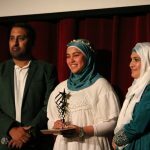 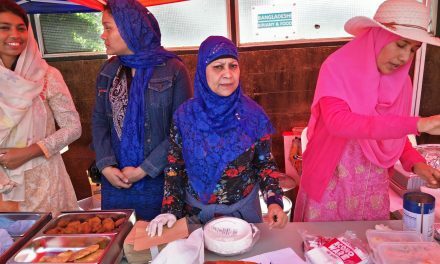 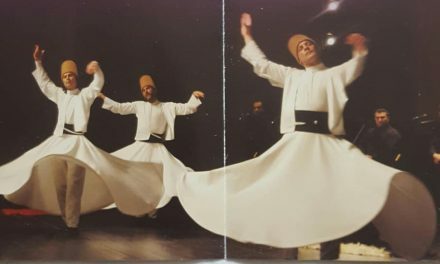 It strengthens their dual identity of being Pakistani Australians by having a sense of connection to their heritage and to feel a sense of pride. 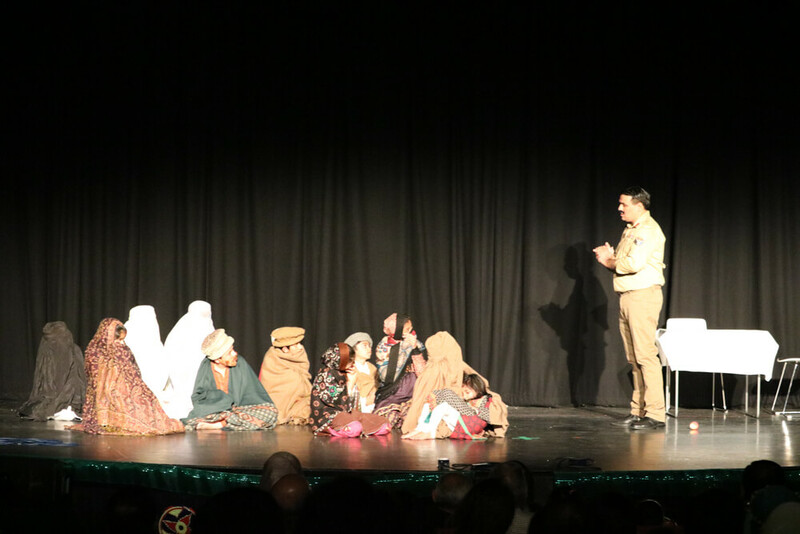 The final performance of the night was “Irtiqa-e-Pakistan”, a stage play which was quite emotional and moving as it represented the history of Pakistan from 1965 to 2005. 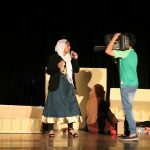 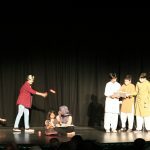 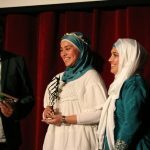 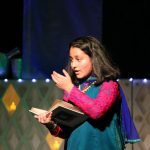 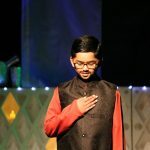 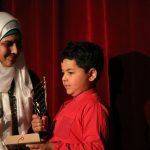 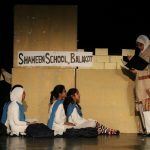 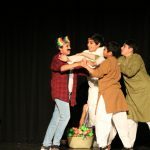 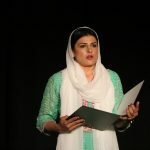 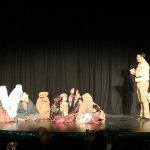 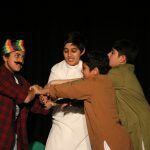 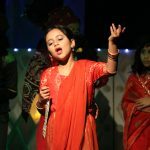 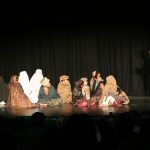 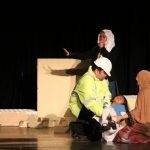 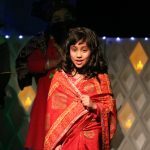 The play captured the moments in history such as when Pakistan took in Afghan refugees in 1980, their first female prime minister, Benazir Bhutto and reflected on the significance of encouraging women to be educated. 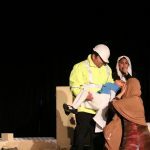 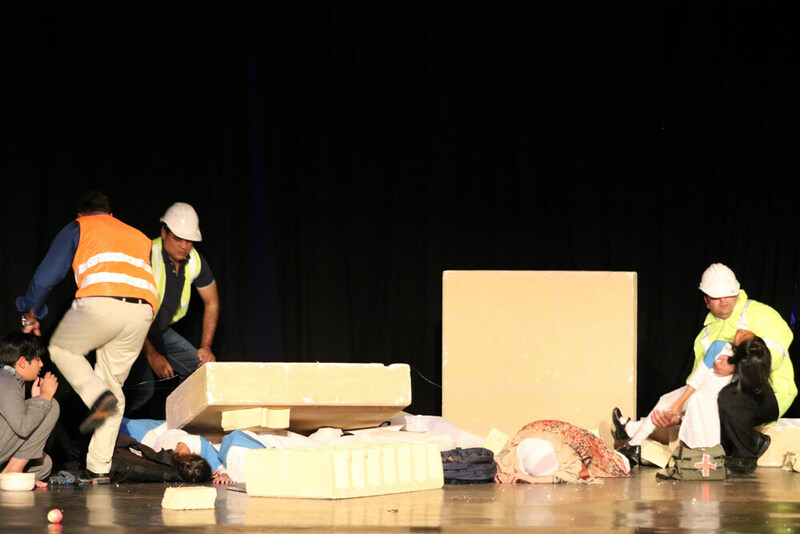 The performance ended with an incredible devastating representation of the 2005 earthquake where 86 000 people died and 69 000 were injured, with extensive damage to Northern Pakistan. 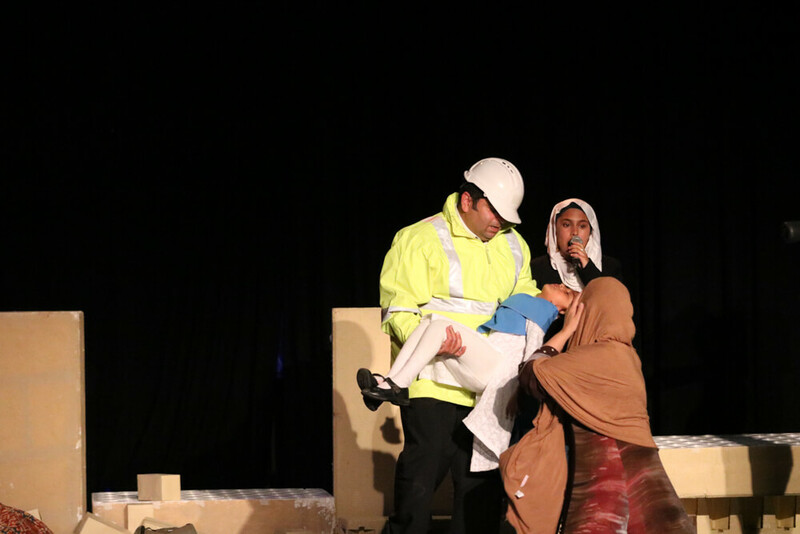 A man playing the role of an aid worker picks up a young girl collapsed in his arms as he hands her over to her mother who began to weep. 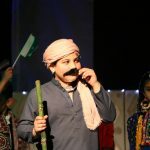 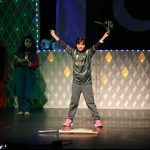 The acting of all the performers was very moving and truly portrayed the successes and struggles Pakistan has gone through. 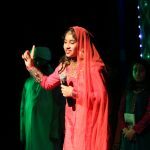 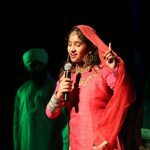 Events like these are necessary for young Australians with Pakistani heritage to learn more about their culture and history. 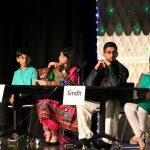 All proceeds from the event went to support Crescent Relief to help orphans in Pakistan.